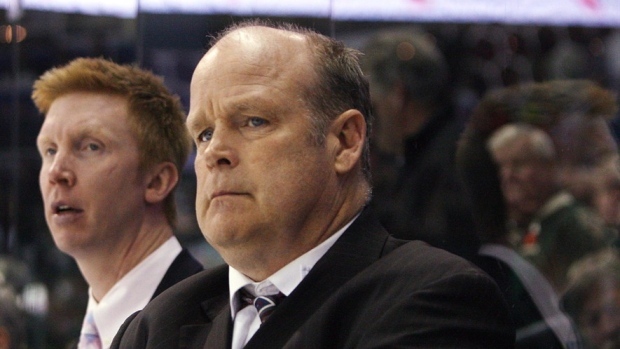 Hockey Canada has announced that London Knights general manager Mark Hunter will be taking over the under-20 program and Canada's national junior team. Hunter rejoined the Knights last summer after spending four seasons with the Toronto Maple Leafs, serving as director of player personnel (2014-16) and assistant general manager (2016-18). Prior to joining the Leafs, Hunter spent 14 seasons as GM of the Knights, winning OHL championships in 2005, 2012 and 2013 and Memorial Cup in 2005. He briefly worked with the Program of Excellence management group in 2013-14. Hockey Canada also announced that Martin Mondou and Alan Millar will return for the second consecutive year, heading up the under-17 and under-18 program.